Each consignment of ours is packaged carefully utilizing premium packaging supplies and technologies in order to maintain the products' environment and quality during shipping and handling. Ours is the noted name involved in providing excellent support in transaction ensuring complete security of the payment. We undertake both online and offline payment processing methods. 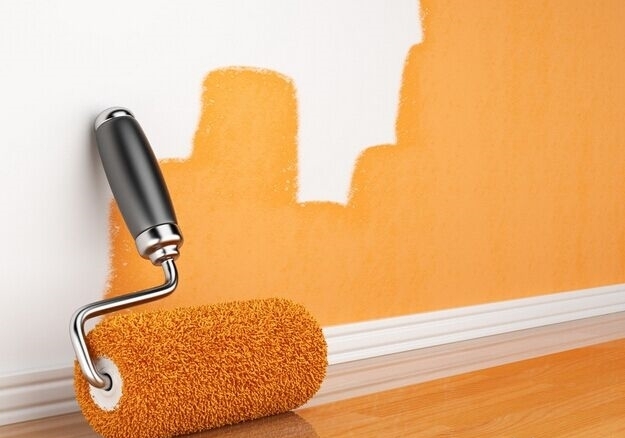 We make available, Acrylic Emulsion Paint, which is known for its high resistance to alkalinity.